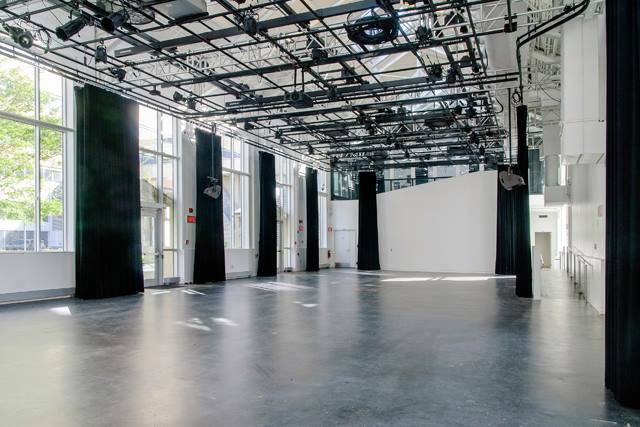 The Sonore Festival will have its 2nd edition in Montreal, Canada on September 21st, 22nd and 23rd 2018. 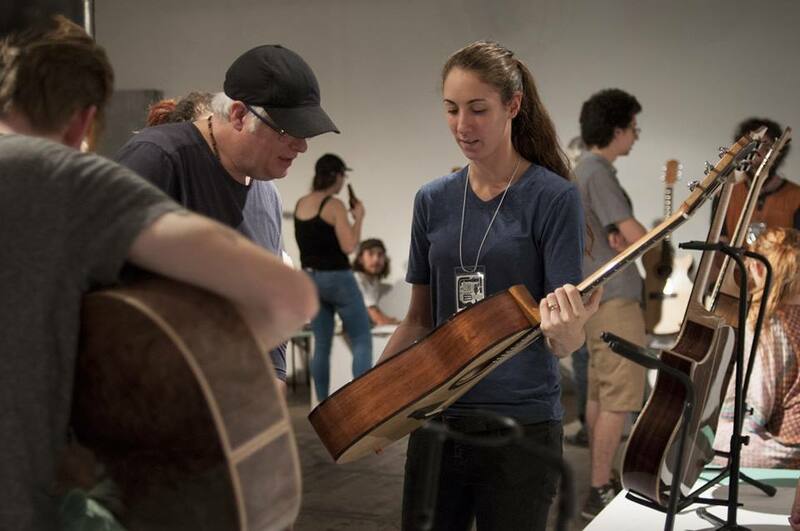 The luthier Théo Kazourian is one of the co-organizers of the event which will gather acoustic and electric luthiers, manufacturers of amps and pedals in the Quebec metropolis. 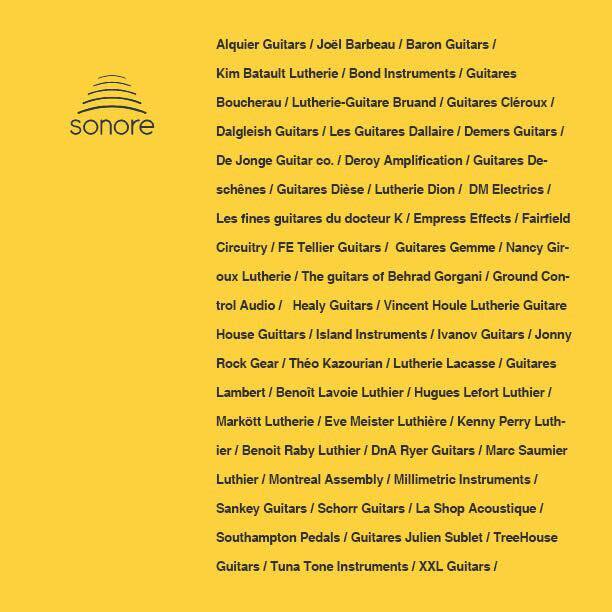 A beautiful guitar event that echoes the now disappeared Montreal guitar show. 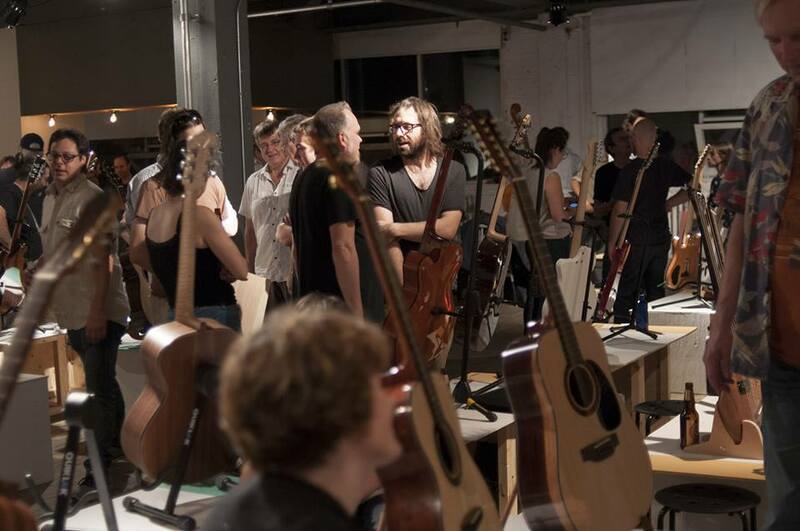 Christmas giveaway for the club members – A lot of guitar presents coming up!